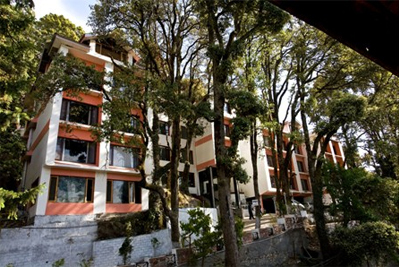 Indraprastha Resorts is a plush property located in the heart of Dalhousie and can be reached within a short walk from nearby bus stand. 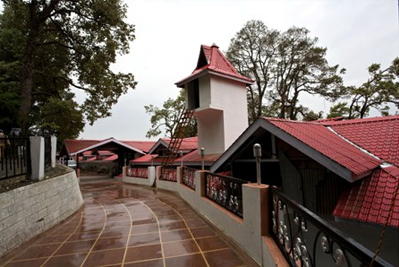 The resort offers its guests with tranquil retreat amid lush green trees and spectacular landscape. 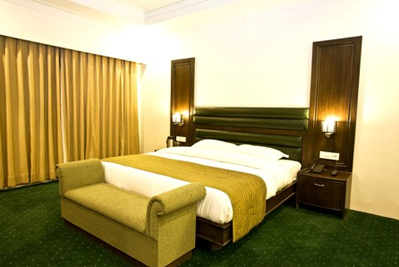 It is a best staying option for both business and leisure travelers. In free time one can opt to avail the facility of spa/sauna to give your mind and body a refreshing treatment. Carry on with every day fitness regime without missing a single day at the well-appointed gymnasium. 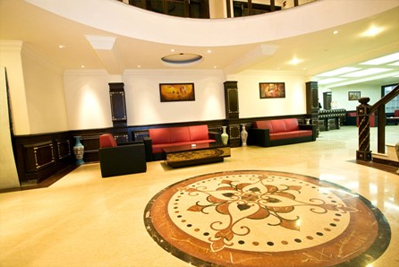 Formal events can take place in the business centre outfitted with all state-of-the-art amenities. Guests can peacefully relax in the 38 rooms and suites, which are elegant and distinctively designed highlighting unique theme. 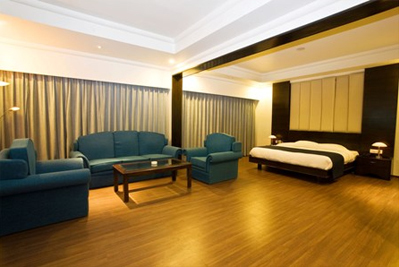 All rooms in the resort are well-equipped with modern amenities so as to ensure you with comfortable stay. Unwind and find yourself at utmost peace while sipping exotic drinks at the bar and lounge area. 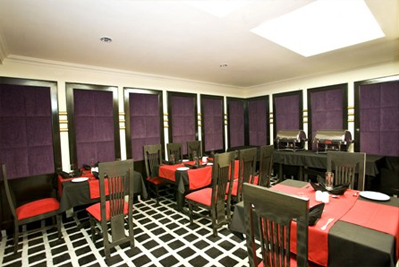 Guests can head to the in-house multi-cuisine restaurant to relish variety of delectable dishes as well. Free Wi-Fi is also offered within the premises. 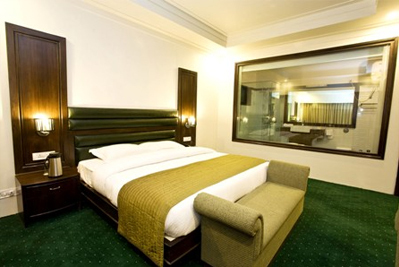 The hotel offer accommodation in the 38 rooms and suites, which feature large windows and wooden flooring. All these guest rooms are centrally heated and are outfitted with modern day amenities like LCD television, direct dial telephone and mini bar. 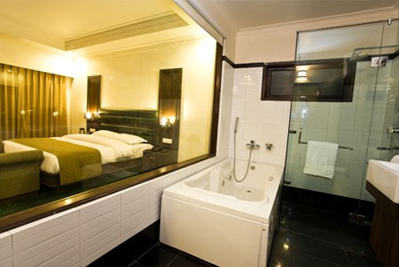 Attached bathrooms come with hot and cold water facility along with essential toiletries.